To be the best, you have to train with the best. Get Started in a Career that will Change your Life! Clement Truck Driving Academy has trained hundreds of students that are now earning a good living for their families! 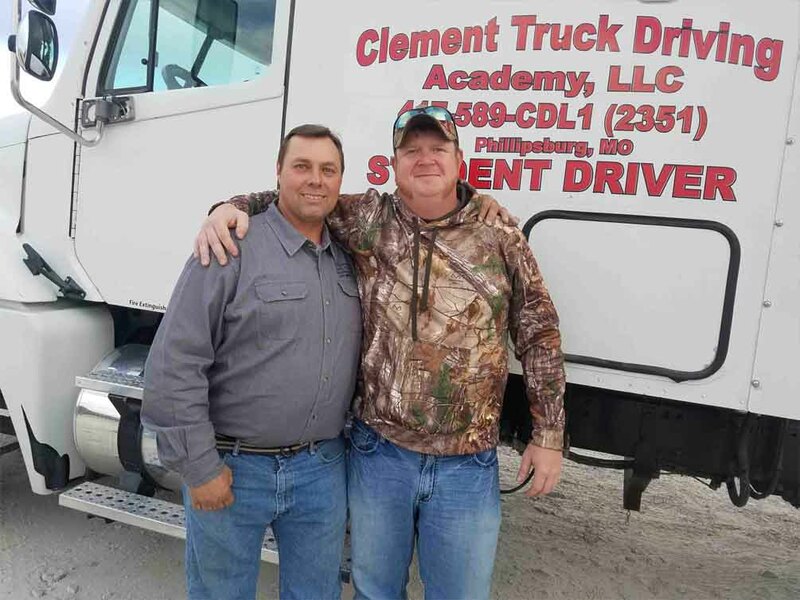 With over 100 years of combined experience in transportation, it's no surprise so many people choose Clement Truck Driving Academy for their training provider. Our structured training curriculum was designed to train drivers as quickly, efficiently and safely as possible, providing the transportation industry with highly qualified individuals. The school you choose is just as important as the company you choose to work for. You need a school that has real experience in the transportation industry - a school that can teach you about real things that happen, not just how to operate the vehicle.  With a combined experience of over 100 years, Clement Truck Driving Academy is the perfect school to teach you to become a safe, fuel efficient driver. Everyone here has a CDL - even the office people! Everyone that is employed with Clement Truck Driving Academy has a current CDL and recent driving experience, including the office people. We provide a comprehensive truck driver training course for people wanting to become a professional driver. Not only do we train students how to drive, we train on real-world experiences they may encounter. Our small class sizes allow students more time in the truck for training, allowing them to be more focused, safety oriented, professional drivers. We don't accept just anyone into training; we want to be sure you can be employed before attending classes. Yes, our housing is free for the duration of training. This is available to students living outside the commuting area. Worried about not being able to shift gears or double clutch? We have an automatic truck you can use for road training. The majority of our students do use manual transmission trucks so as to not receive the automatic restriction. However, many carriers are switching to automatic only vehicles. You can find more on that here. I was blown away by how much the staff at Clement cared & showed respect to everyone and for that, I definitely recommend them as the best truck driving school ever. Thank you, Clement Truck Driving Academy, for helping me reach my first goal as an OTR Driver. My experience at Clement Truck Driving Academy was nothing short of amazing. These people really care about every person that walks thru the schools doors. Day 1 Doyle says that we are family and he means it. Every instructor here has his own teaching ability and they all teach different, but it all comes together at the end. Thank you, thank you, Clement Truck Driving Academy!! Four weeks ago the only thing I knew about big trucks was to make sure I didn't get in their way! After completing your four week course, I am confident I will not only be a more responsible driver, but a safer one too.